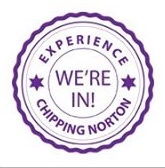 Chippy News will have more detail on the elections and candidates over the coming weeks; we will also look at the European elections and what they mean for us locally. 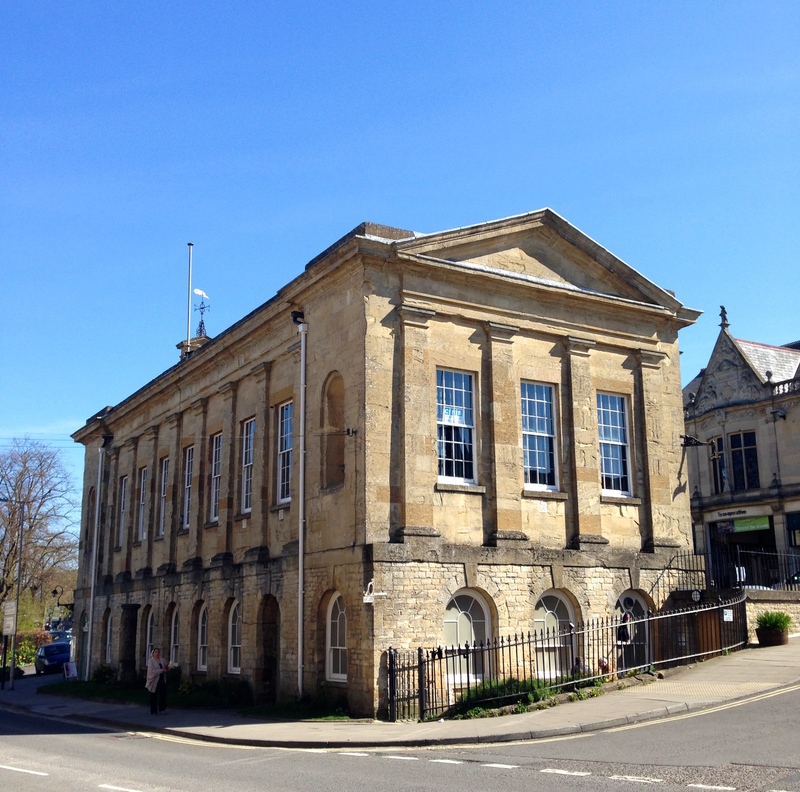 This entry was posted in local people, news and tagged candidates, Chipping Norton Town Council, elections, European, parties, politics, West Oxfordshire District Council. Bookmark the permalink.